Subhra Constructions vowed towards constructing quality spaces. 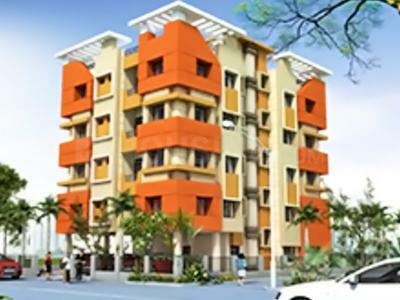 The company exists in both the residential and commercial market, in the market of West Bengal. They are highly empowered with quality manpower, suitable, state-of-the-art technology, in order to create 'intelligent living spaces', catering to modern living demands. Creating landmarks, through our diligent designs, they provide for futuristic demand, in today's price line. They strive to deliver, within the committed timeframe, to reduce the overheads, thus providing their customers the value for money. They undertake interior projects, in addition to offering home building services. 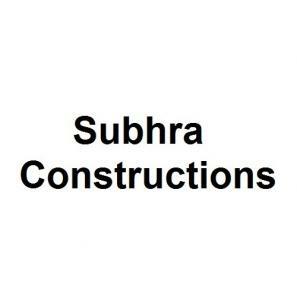 Subhra Constructions strive towards excellence. Their architects are highly qualified, and truly conceptualize your dream home in terms of quality, sustainability, price, and requirements.